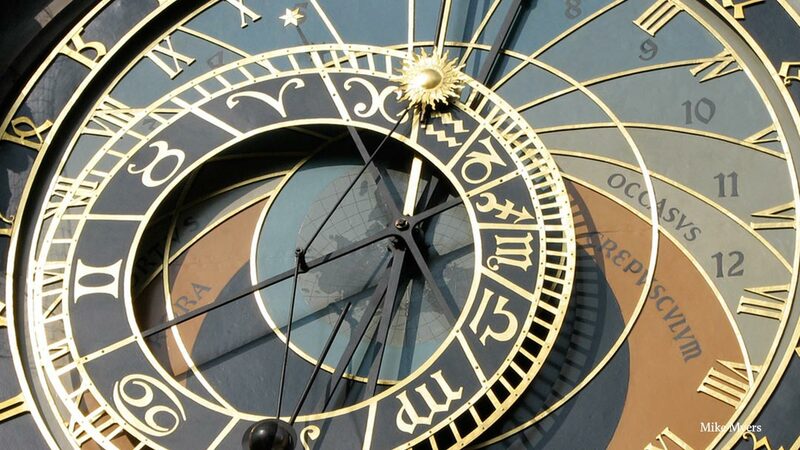 Throughout the work of Ukrainian-Russian biogeochemist Vladimir Vernadsky, we find a powerful argument for why processes on Earth, and in the Universe, are organized according to a top-down principle of life, and, even higher, human cognition. This is a concept found throughout the writings and speeches of economist Lyndon LaRouche, who has often referenced the work of Vernadsky. The work of Lyndon LaRouche has focused more explicitly on the fundamental distinction between animal and human life: although the physical appearance of man and ape might have a striking resemblance, the actions able to be enacted by those two species are entirely different, and they represent a specific kind of difference. The difference is not a matter of choice, or of taste: animals are fundamentally incapable of creating the kinds of changes to themselves as well as their environment that human beings are capable of, and there are quantitative effects which illustrate this, central to Mr. LaRouche’s science of physical economy. For example, animal population growth, which may appear at first to be more rapid when examining a relatively short interval of time (as in the well-known case of rabbit population growth), will ultimately level out, as the animal populations are unable to make any fundamental changes to their environment to increase its potential habitability. Today we find ourselves in a similar situation, faced with the threat of a great new war. 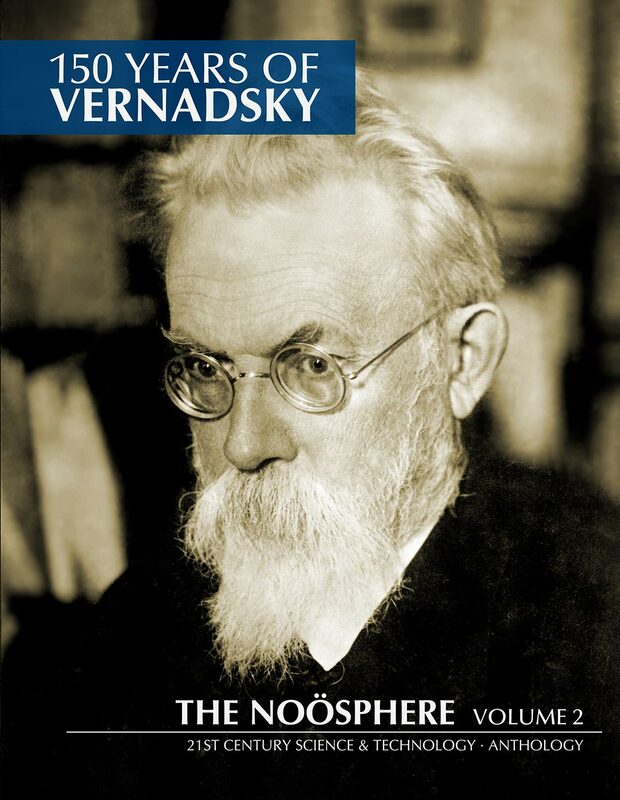 The only solution to the crisis faced by mankind lies in the further development of the noösphere as Vernadsky saw it. 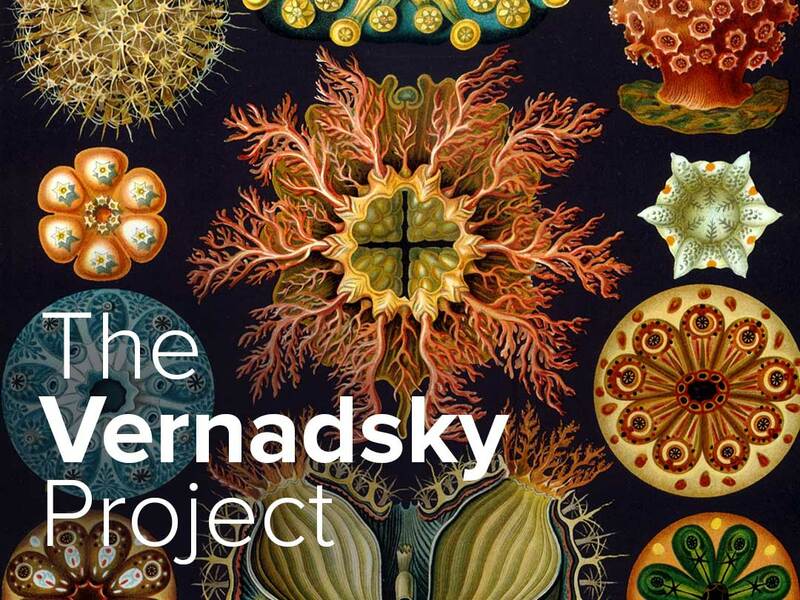 May the thoughts of Vernadsky find their rightful place in science, and politics, today. 21st Century Science & Technology celebrates 150 years of Vernadsky with this two-volume anthology of original translations of Vernadsky, the founder of biogeochemistry, including articles both historical and scientific, regarding this prolific thinker. 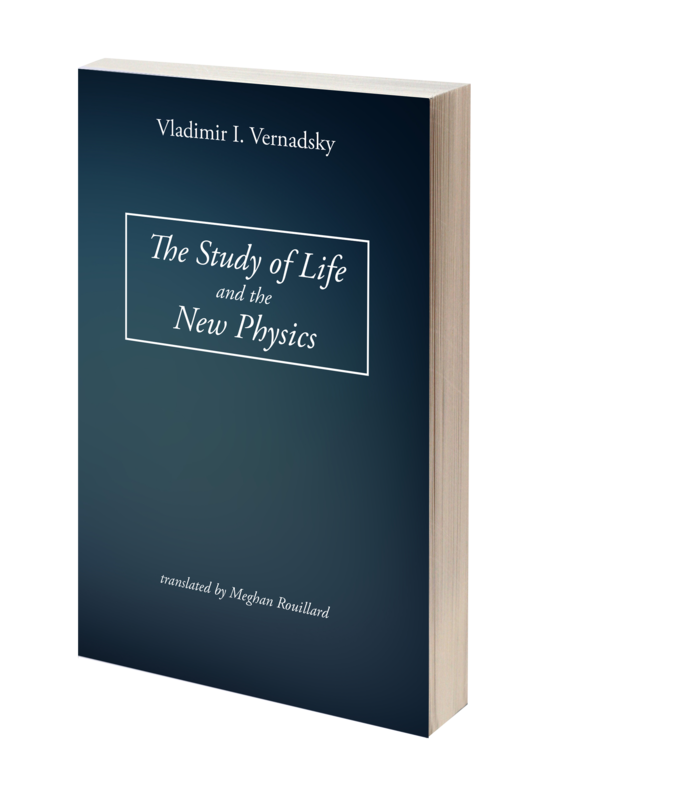 "Life and the New Physics", our latest translation of Vernadsky. Now available—This is the first English translation of this revolutionary essay by Vladimir I. Vernadsky. 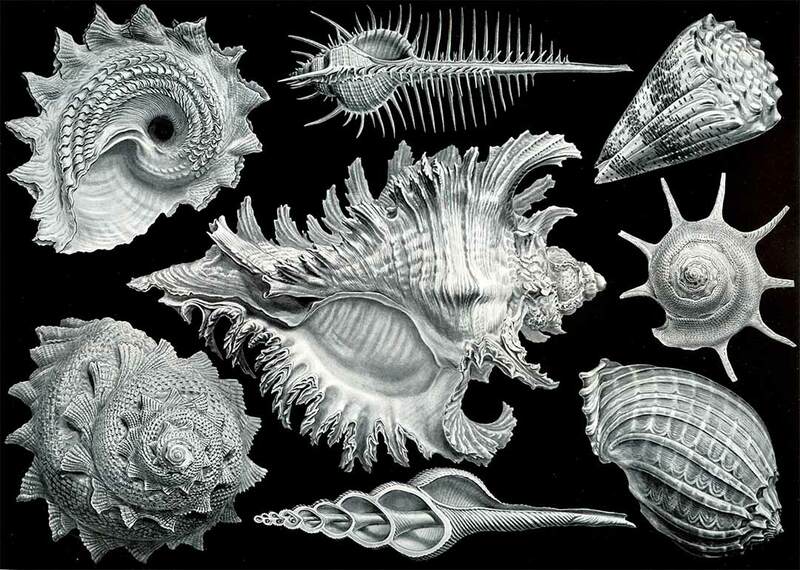 It was first published in 1930 in French in the Revue générale des sciences pures et appliquées. In it, Vernadsky makes a powerful and provocative argument for the need to develop what he calls “a new physics,” something he felt was clearly necessitated by the implications of the groundbreaking work of Louis Pasteur among few others, but also something that was required to free science from the long-lasting effects of the work of Isaac Newton, most notably. For hundreds of years, science had developed in a direction which became increasingly detached from the breakthroughs made in the study of life and the natural sciences, detached even from human life itself, and committed reductionists and small-minded scientists were resolved to the fact that ultimately all would be reduced to “the old physics.” The scientific revolution of Einstein was a step in the right direction, but here Vernadsky insists that there is more progress to be made. He makes a bold call for a new physics, taking into account, and fundamentally based upon, the striking anomalies of life and human life. 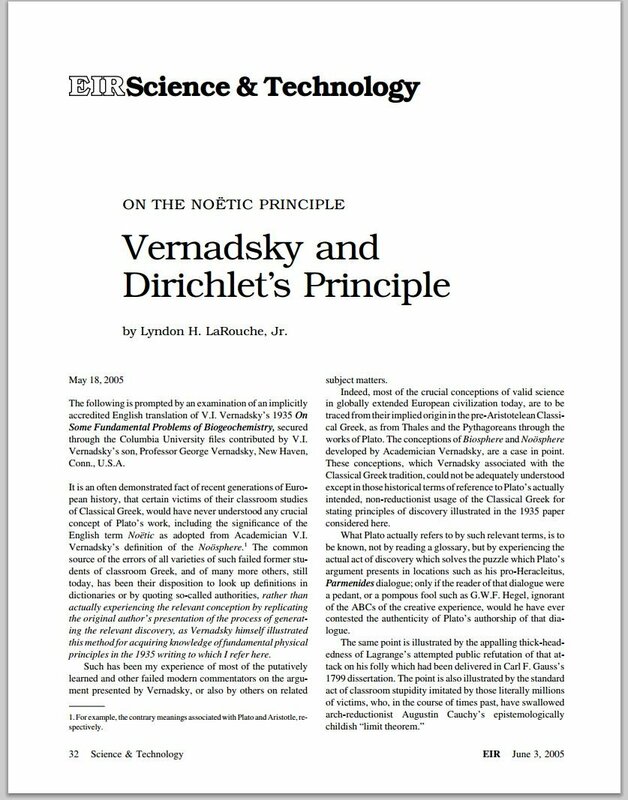 The most advanced and in-depth discussion of Vernadsky's core scientific concepts as they apply to man and economy, featuring Lyndon LaRouche and the LPAC Basement Team. 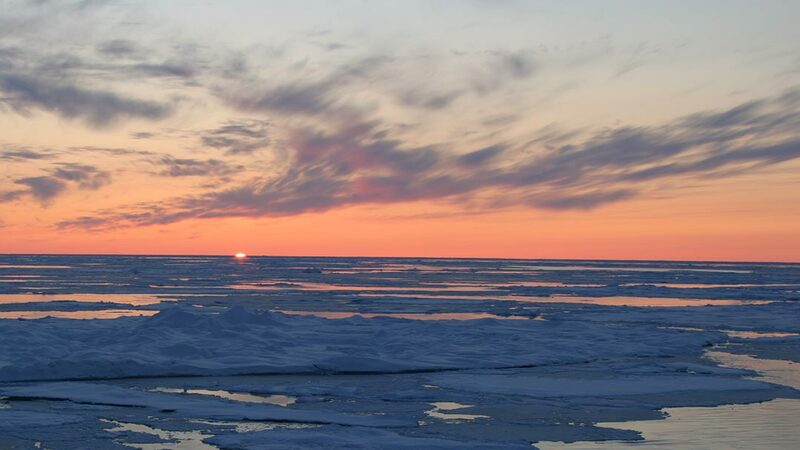 A collection of vignettes exploring the Vernadskian world around you. By Jason Ross Vladimir Vernadsky’s concept of the different phase spaces of abiotic processes, life, and cognition, serve to illustrate the errors of trying to build up the entire universe from abiotic processes, through the implicit rejection of the possible existence of uniquely biological or noetic principles. 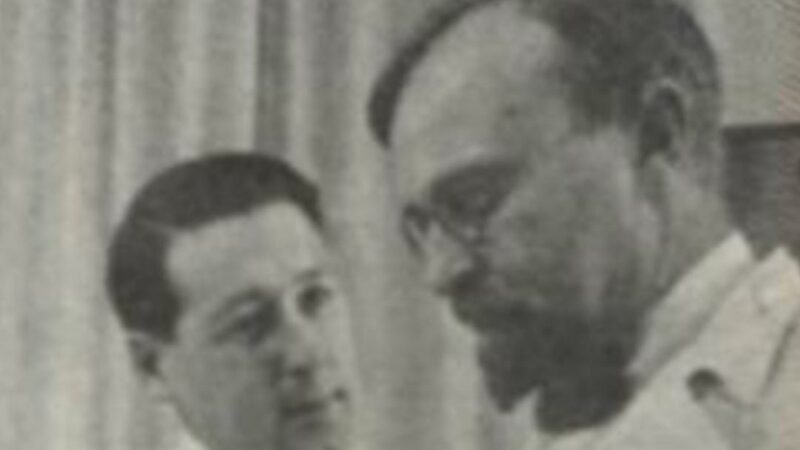 In his 1930 “The Study of Life and the New Physics,” Vernadsky directly addresses the hereditary errors in the Cosmos of Newton: that the concepts of space, time, energy, and matter are final, that they can be determined from purely abiotic experiments, and that there is a fundamental distinction between the studied universe and the minds that study it. 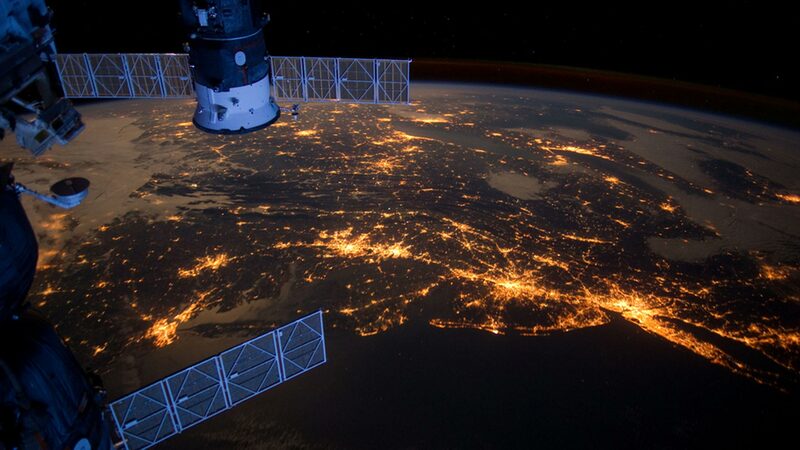 By Benjamin Deniston With the rise of a new strategic alliance on the planet centered around the BRICS nations, comes the potential for a scientifically valid conception of the creative nature of mankind to govern the planet, and beyond. By William JonesOn the occasion of the 150th anniversary of his birth, it is fitting that we set the record straight and expose the fraud which has been imposed on an unknowing public by the Greenie acolytes of Russell and his cohorts. By Meghan RouillardLife constitutes an integral part of the mechanism of the biosphere. 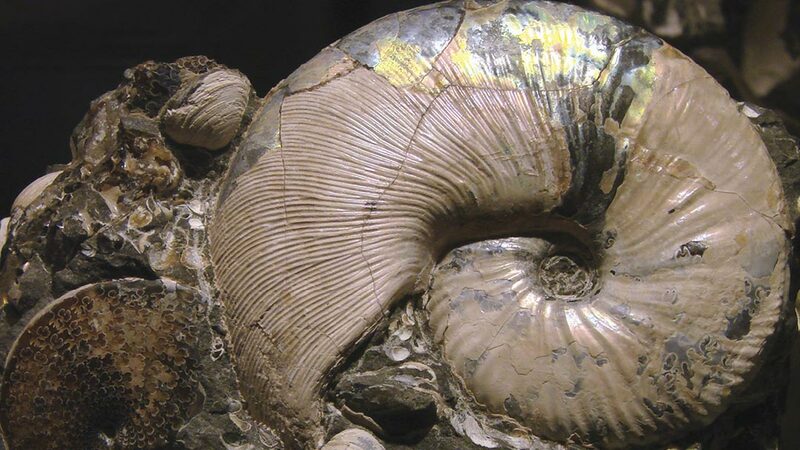 It is that which clearly stands out in the study of the geochemical history of the chemical elements: biogeochemical processes, so important, always require the intervention of life. 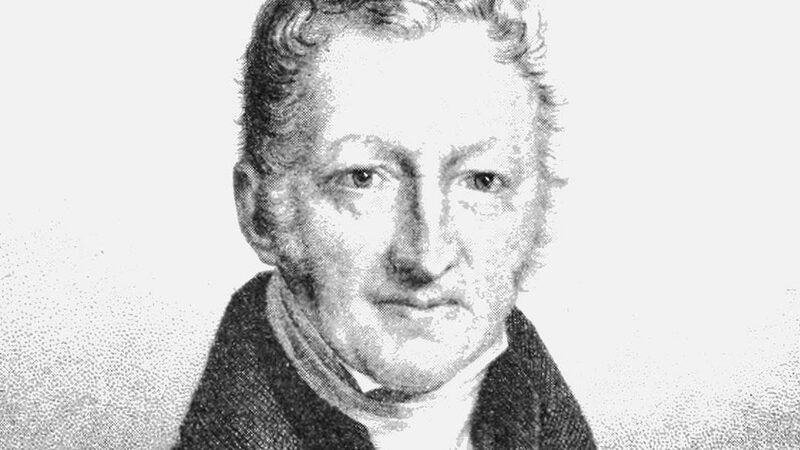 By William JonesFather of the Periodic Table of Elements, Dmitiri Mendeleyev was an avid explorer. Here is what we believe to be its first English translation of a letter to Finance Minister Count Sergei Witte, and was first published in The Soviet Arctic, 1937, No. 6. November 14, 1901. A.I. Oparin: Fraud, Fallacy, or Both? 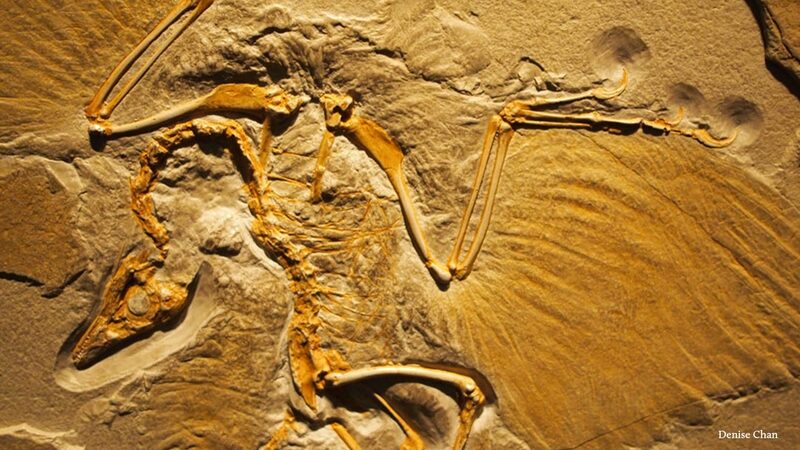 By Meghan RouillardHere we will review the case of Alexander Oparin, and compare his fallacious scientific arguments with respect to the origin of life with Vernadsky’s.